with a customer service experience that exceeds your expectations. 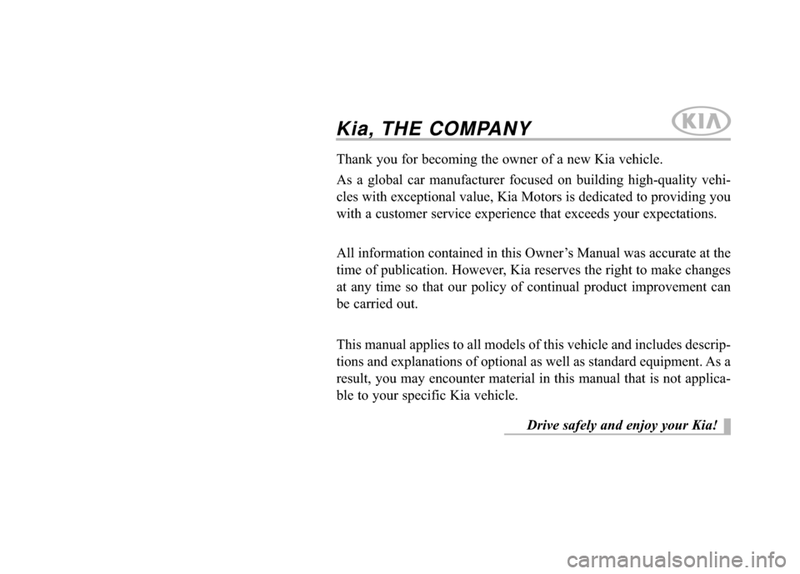 ble to your specific Kia vehicle.Drive safely and enjoy your Kia! 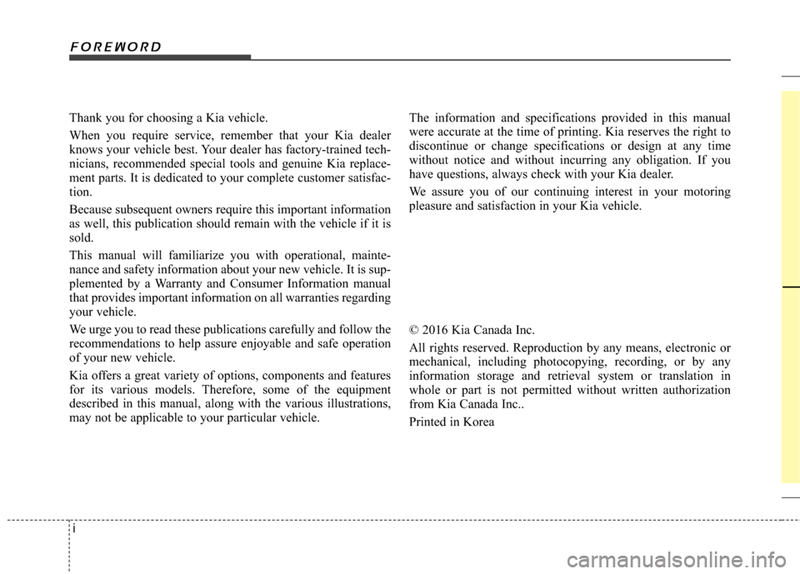 © 2016 Kia Canada Inc.
the back of this manual. helpful information is being provided. 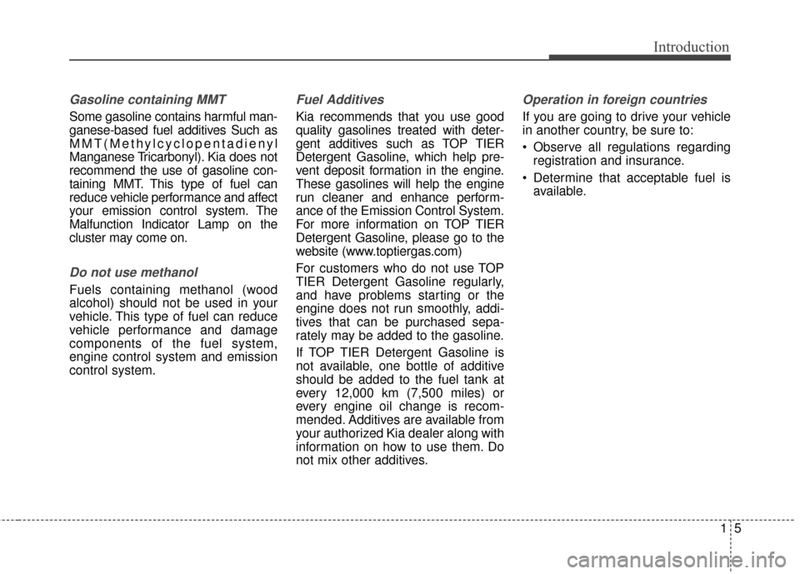 Tighten the cap until it clicks onetime, otherwise the Check Engine light will illuminate. 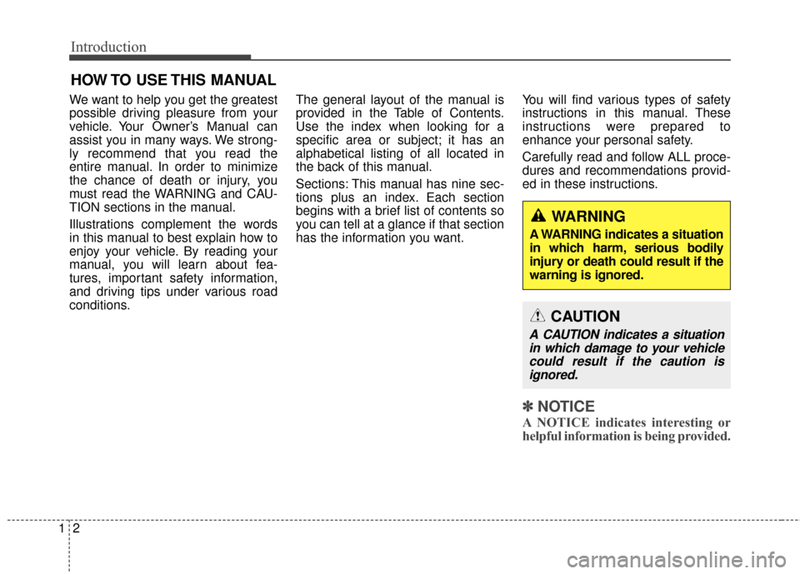 may be used in your vehicle. 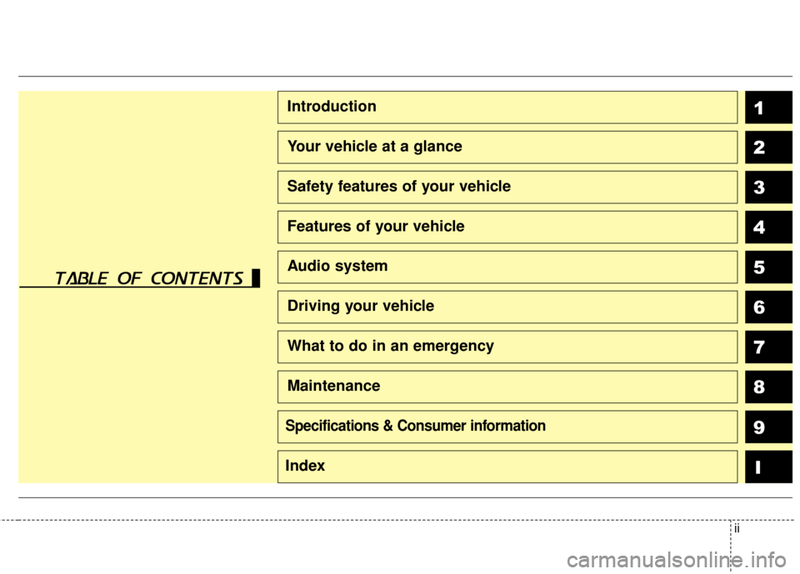 kind if drivability problems occur. 3. 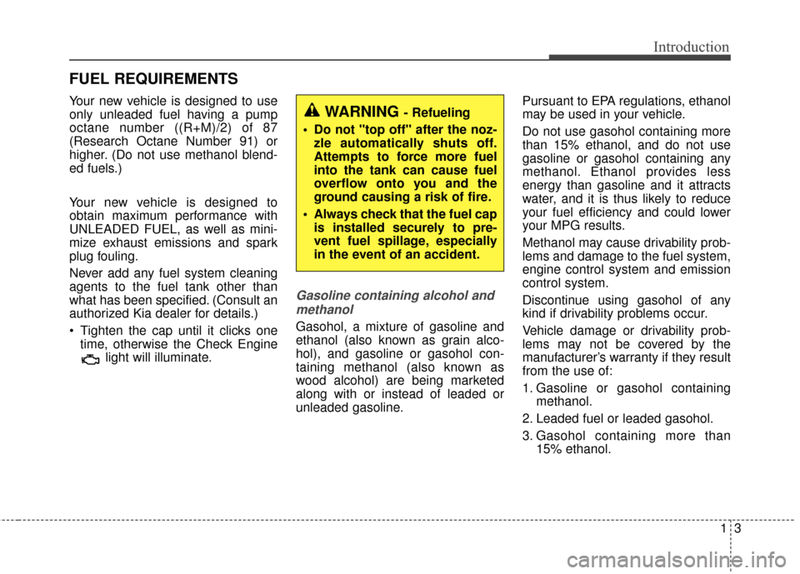 Gasohol containing more than 15% ethanol. • Do not "top off" after the noz- zle automatically shuts off. 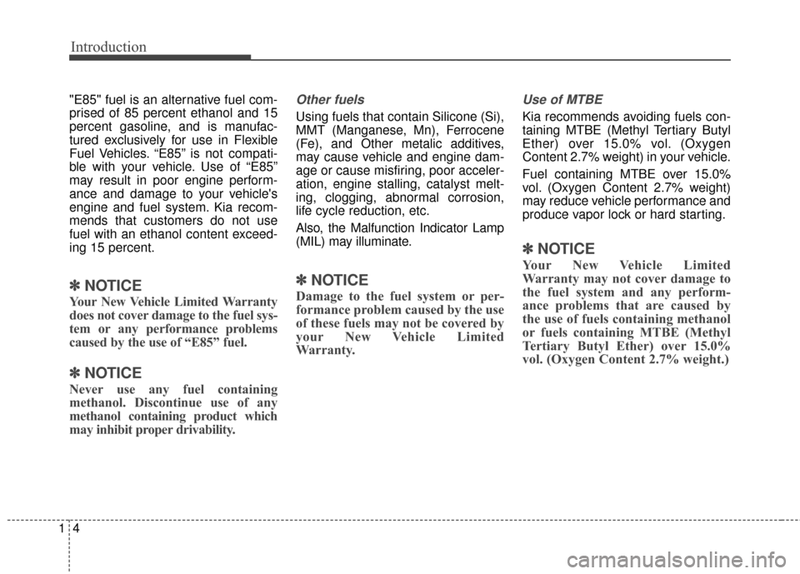 caused by the use of “E85” fuel. 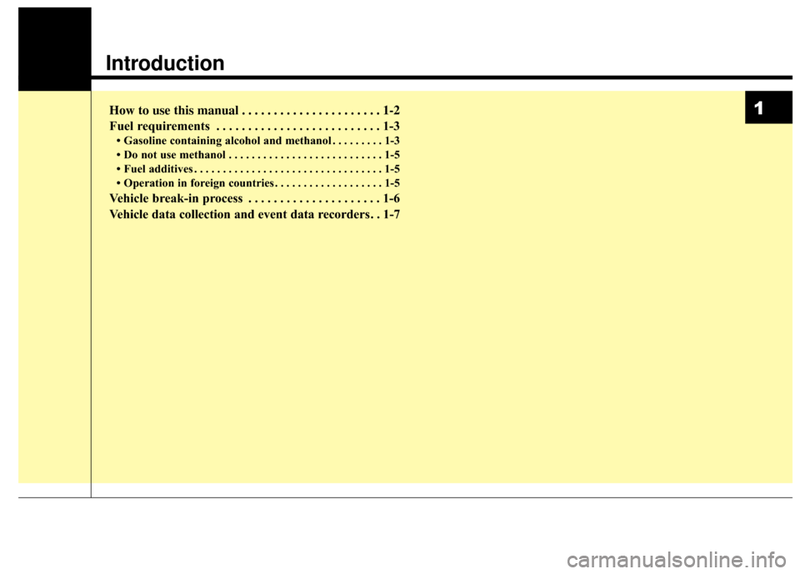 ance of the Emission Control System. rately may be added to the gasoline. 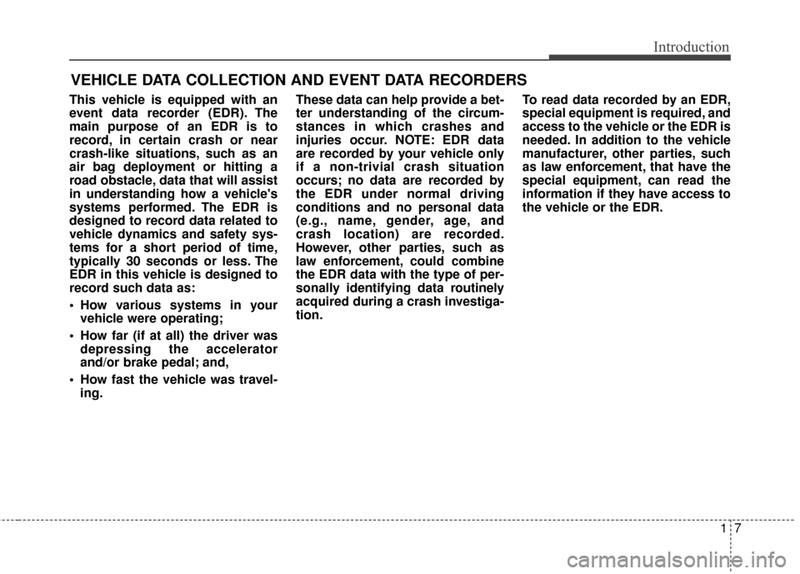 Observe all regulations regardingregistration and insurance. 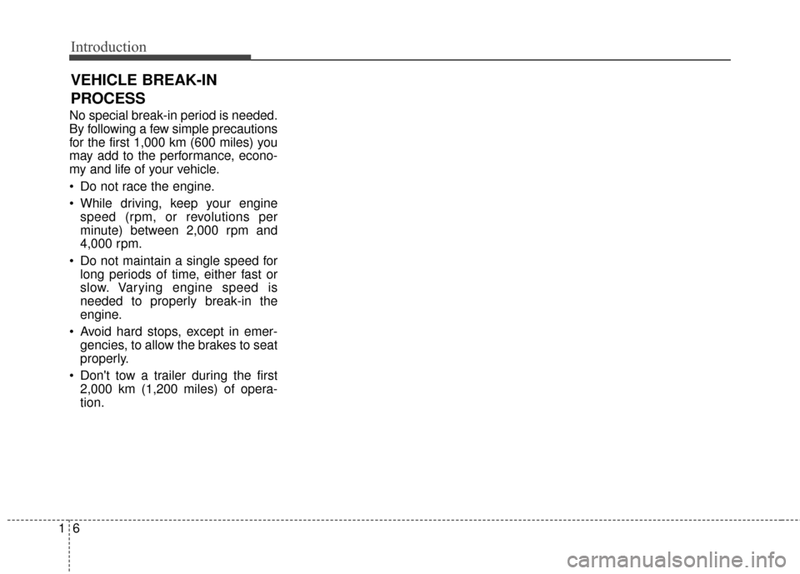 No special break-in period is needed. my and life of your vehicle.